COUNTRY LIVING! ROPIN ARENA! 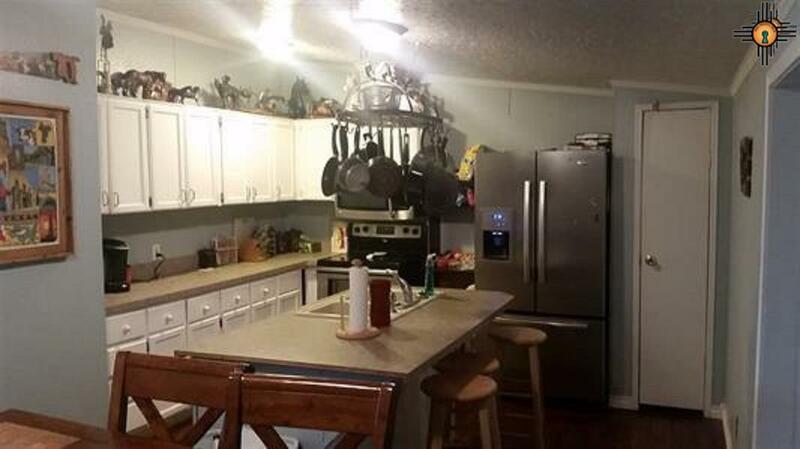 So you want to live in the country but close to town......HERE YOU GO! 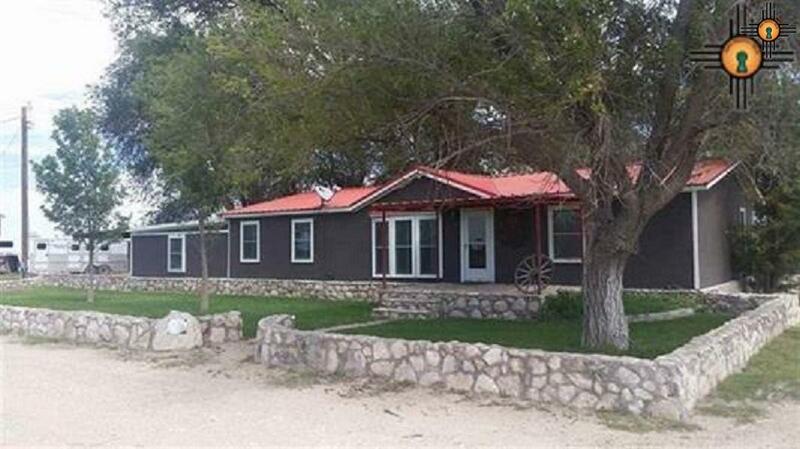 A little over 4.5 acres horse stalls with runs, a large shop or hay barn. Do you like to ROPE? 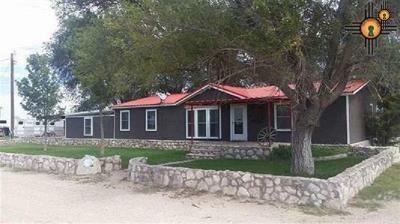 This awesome property comes with a LIT ROPING arena with an announcers box! Have your little jackpot here. POSSIBLE OWNER FINANCE WITH 20% DOWN! GIVE US A CALL TODAY BEFORE ITS GONE.